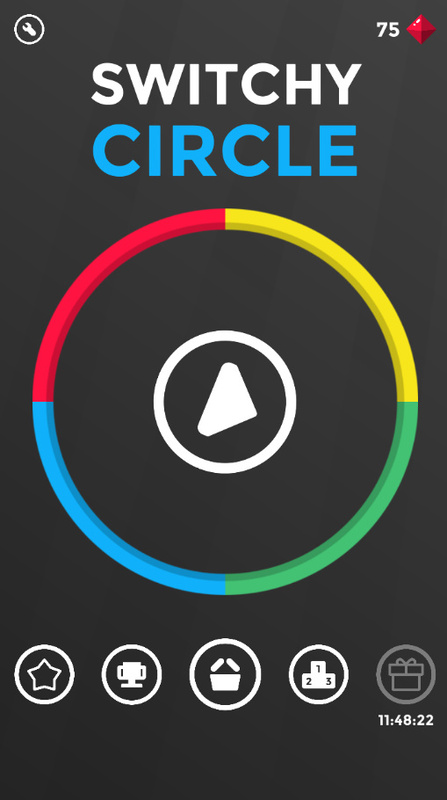 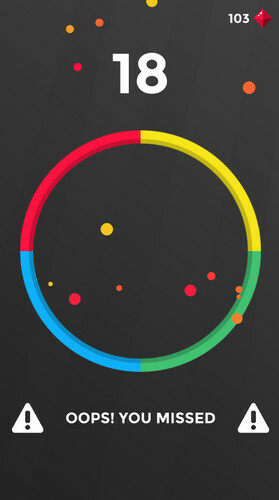 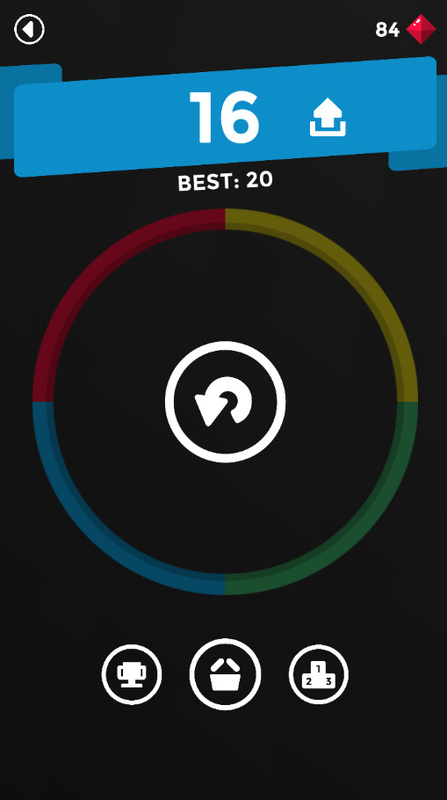 Switchy Circle is a mental brain reflex game designed to help you test your brain. 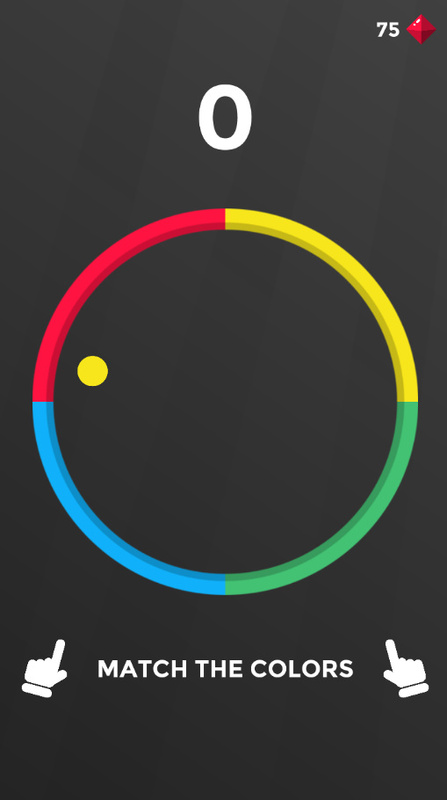 Tap to match ball's color with the circle segments it's facing. The ball will switch color and direction each move, so please tap right! Every time you mismatch the colors or pass the corresponding segment it's GAME OVER! 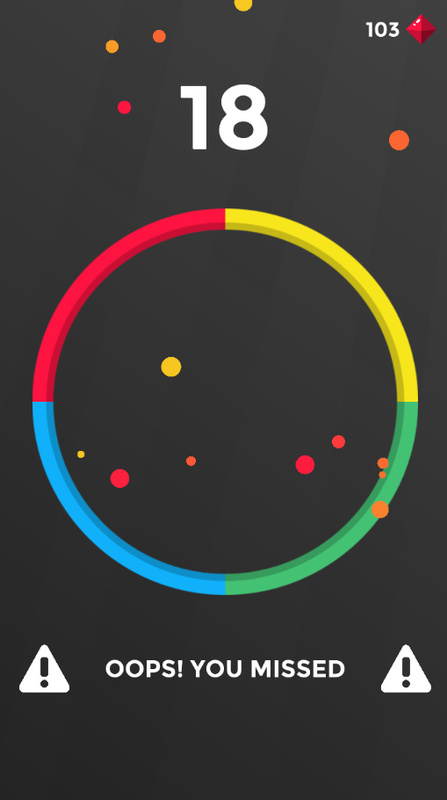 Test your brain's reflexes and see how long can you last in this crazy game?? 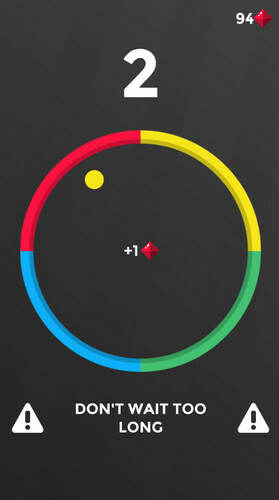 With every game played you collect gems, with which you can buy new balls!